Pre-owned ARC Oil Pan for the Nissan Silvia SR20DET (S13, S14 and S15). The stock oil pan unit provides insufficient oil capacity required for engine cooling during hard driving or in circuit driving. 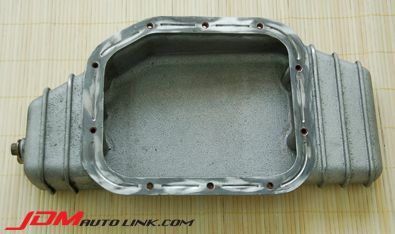 ARC oil pan increases the capacity of engine oil by 830cc more compared to the stock oil pan. This extra oil capacity prevents any effects to engine performance when oil pressure suddenly drops. 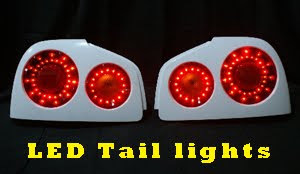 It also prevents oil starvation to the oil cooling system during hard cornering. The design of the ARC pan is flat, and provides enough clearance for low height vehicles. 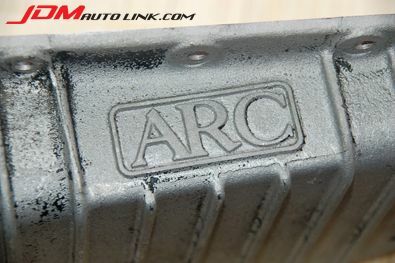 The ARC oil pan provides two oil drainage outlets. One of them could be used to attached an oil temperature sensor. 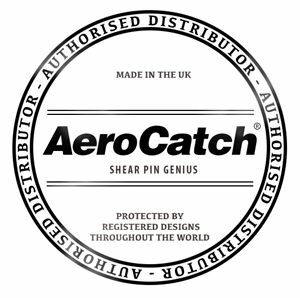 The whole pan is made casted from aluminum with heat dissipation fins which offers superior heat dissipation.